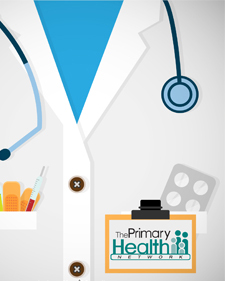 Dr. Stoudt provides Family Medicine services at Primary Health Network. He joined PHN in February 2005. Dr. Stoudt earned his medical degree from Temple University School of Medicine in Philadelphia, PA. Dr. Stoudt did his internship at St. Elizabeth Medical Center in Youngstown, Ohio. Dr. Stoudt has medical staff privileges at Sharon Regional Health System.